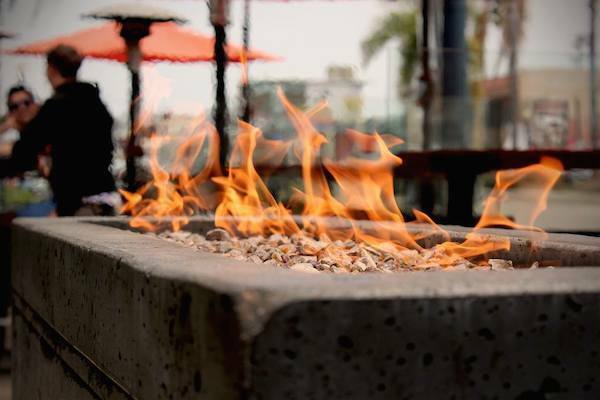 Centered on University Avenue in the heart of Hillcrest, Uptown Tavern offers weekday Happy Hour, HD TVs and has a back patio with an unbelievable fireplace and an open roof that invites stargazing 'til 2 in the morning! What more do you want? !